Legendary LA jazz singer Dwight Trible is a firm favourite of all at Gondwana. He first came to international renown with his 2005 Ninja Tune release Love Is the Answer and his deeply soulful voice has seen him compared to Leon Thomas and Andy Bey. 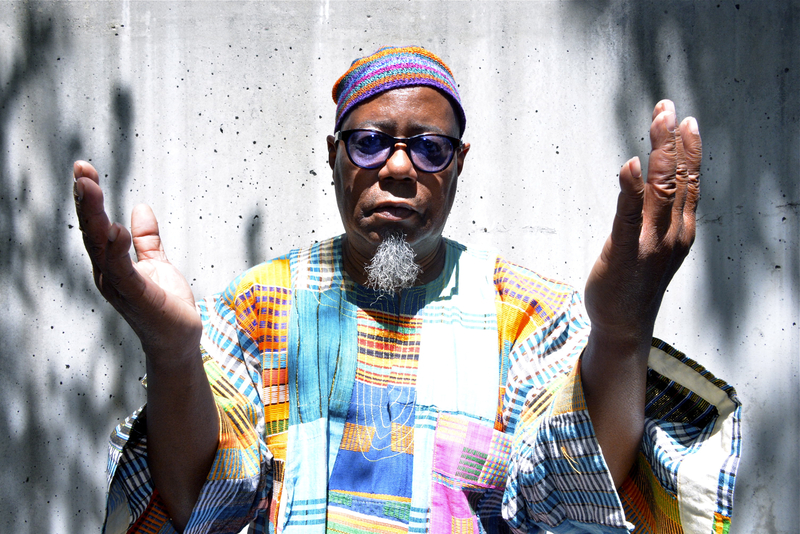 Trible has worked with the likes of Pharoah Sanders, Horace Tapscott and Kamasi Washington (he sings lead vocals on the Epic) and brings a deep-rooted soulfulness to everything that he sings. His Gondwana Records debut, Inspirations, was produced by Matthew Halsall and featured Halsall together with members of the Gondwana Orchestra. His forthcoming EP with The Gondwana Orchestra, Colors, is a tribute to Pharoah Sanders.